Other than taking someone diving, there’s only one way to show someone the sounds, motion, and dynamics of the underwater world: video. The PADI Underwater Videographer Specialty course shows you how to create videos that are interesting, entertaining, and worth watching again and again. Selecting, maintaining and caring for your underwater video equipment. The post-dive editing process where you take your raw footage and create an underwater masterpiece. By the time you complete the course, you’ll have gone through the entire basic video production process! For all your learning materials and equipment, contact WATER DOGS SCUBA and SAFETY LLC. Part of the secret to getting good video is having great buoyancy skills to capture the footage you’re seeking. 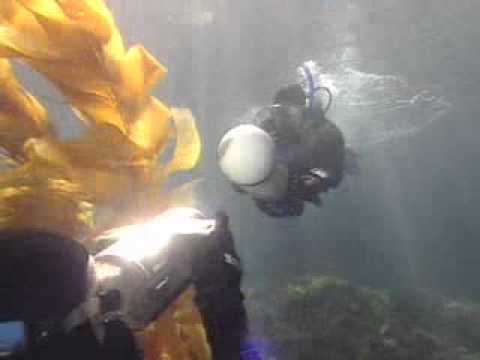 The Peak Performance Buoyancy course can help you fine tune your skills. Also, some of the tips and skills you learn from underwater videography can also help you take better underwater photos. Check out the Digital Underwater Photography course. For more information about this or other PADI courses, have a chat with one of the WATERDOGS SCUBA and SAFETY LLC Team members.